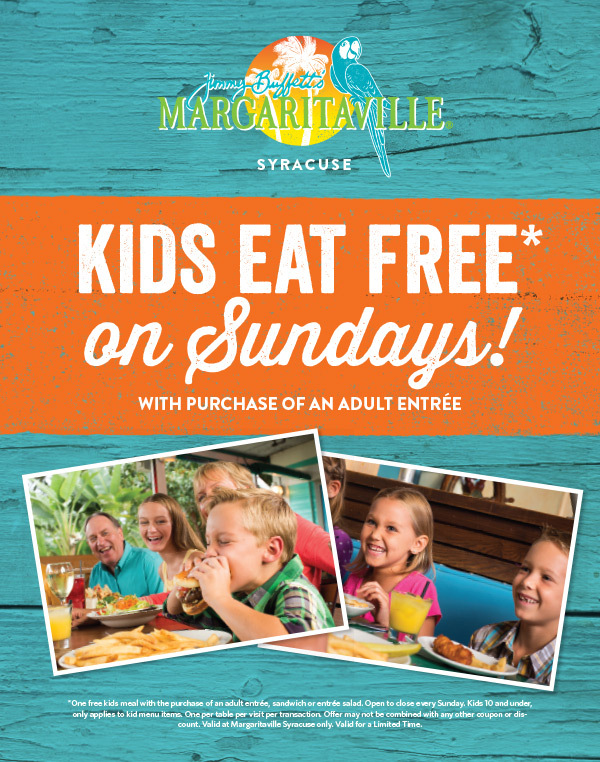 Come in on a Sunday and kids eat free with the purchase of an adult entrée! *One free kids meal with the purchase of an adult entrée, sandwich or entrée salad. Open to close every Sunday, Kids 10 and under, only applies to kid menu items. One per table per visit per transaction. Offer may not be combined with any other coupon or discount. 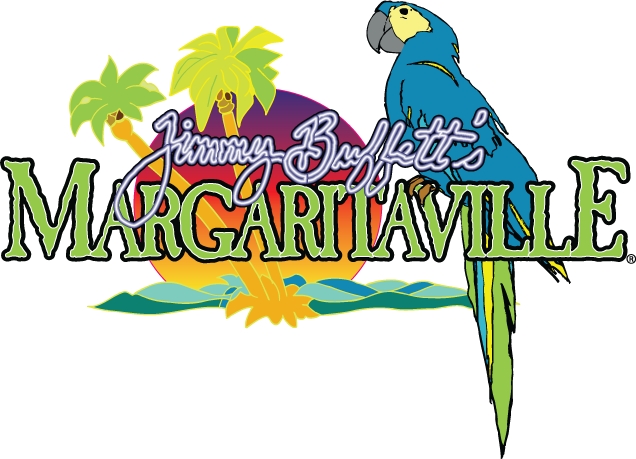 Valid at Margaritaville Syracuse only. Valid for a limited time.